We are so excited for our upcoming event! There are still booth and performance openings if you’d like to get involved! 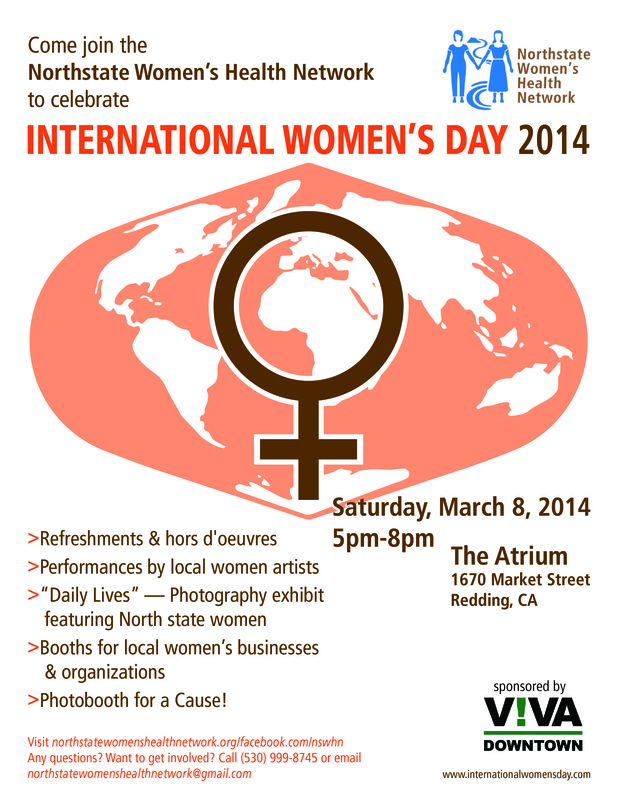 Bring a girlfriend, enjoy a glass of wine and celebrate women!